Hemp seed has high levels of fiber and vitamins A, C, and E.
The hemp seeds contain tocopherol, which is known to have benefits in Alzheimer’s and atherosclerosis, and phytol, which has both anticancer and antioxidant properties. It is also rich in minerals, including phosphorus, potassium, magnesium, sulfur, calcium, and has modest levels of iron and zinc. Studies suggest hemp seed and hemp seed oil can help break down cholesterol as well as prevent problems caused by high cholesterol, including blood clotting. 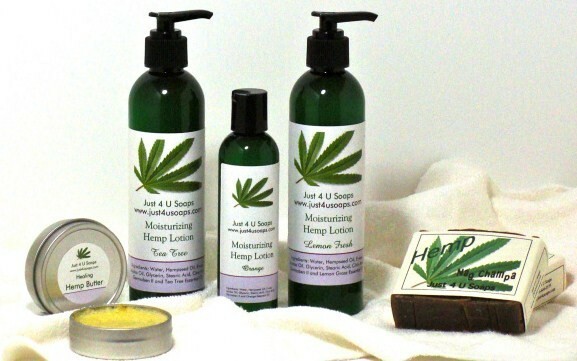 Dietary hemp seed oil has shown to improve clinical symptoms of atopic dermatitis. Hemp seed oil contains a 3:1 ratio of the two essential fats: omega-6 and omega-3. This is the ideal ratio recommended by WHO and Health Canada for cardiovascular health. No other nut or vegetable oil contains this ratio. 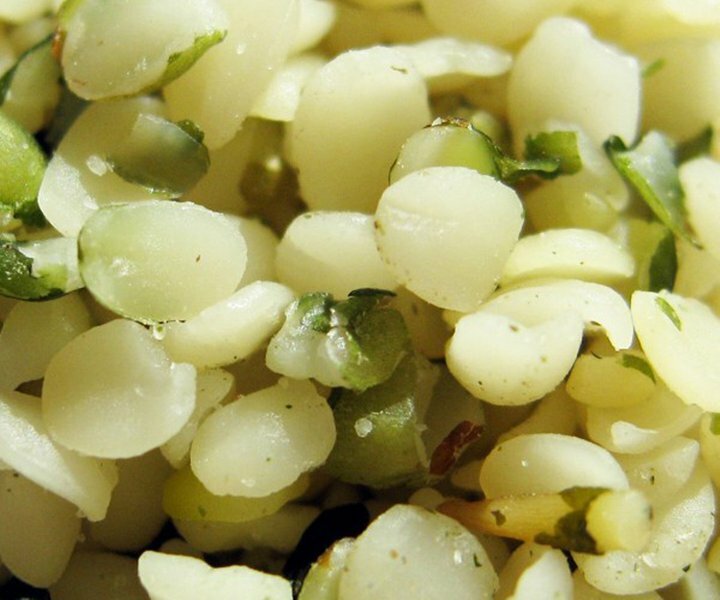 Hemp seed’s fat profile is believed to help prevent a variety of heart conditions. 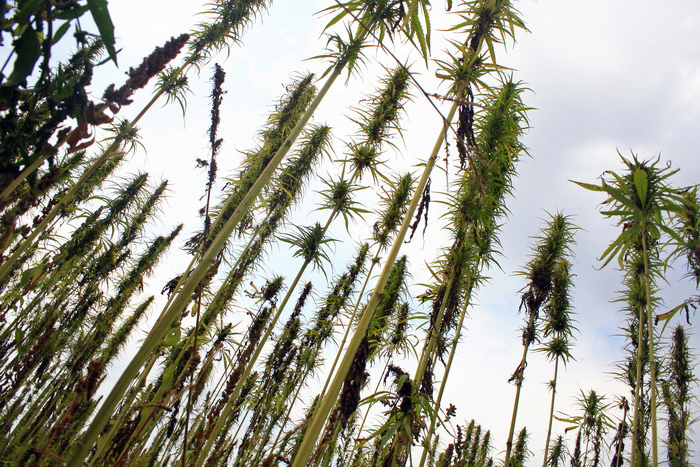 Another study concluded that hemp seed may offer significant protection against stroke. According to the authors, these may include atherosclerosis, cardiovascular disease, Alzheimer’s disease, or certain types of cancer. Hemp seed contains a variety of plant sterols and alcohols that are known to reduce inflammation, which is a factor in a wide range of diseases.